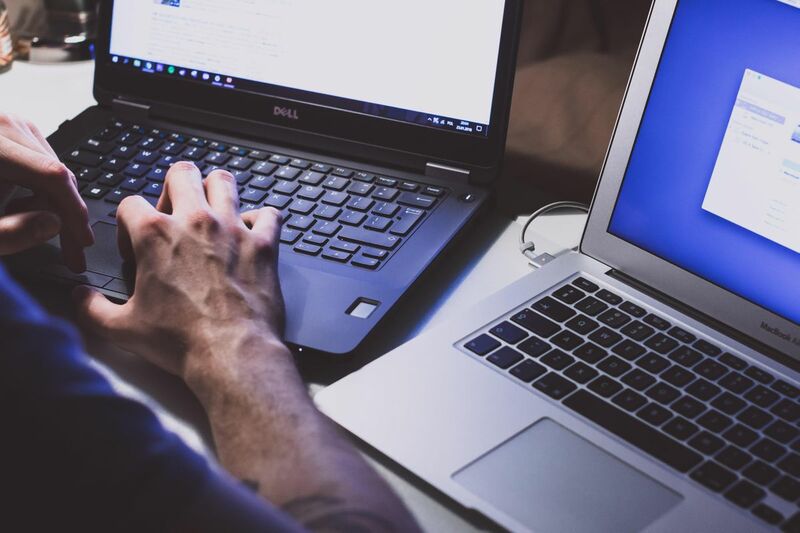 A common misconception is that cybersecurity is a technology problem, but behind every data breach or computer hack is a human being. Whether it's human error or malicious intent, our data is not safeguarded against human behavior. 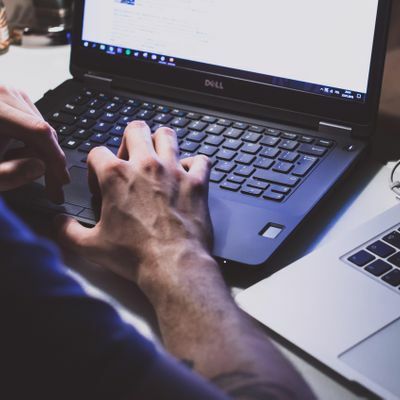 As technology continues to progress and intertwine with business, it’s imperative that human resource managers, CEOs and other leaders, and civilians understand how to protect their organization’s data and stakeholder data from a cyber attack. 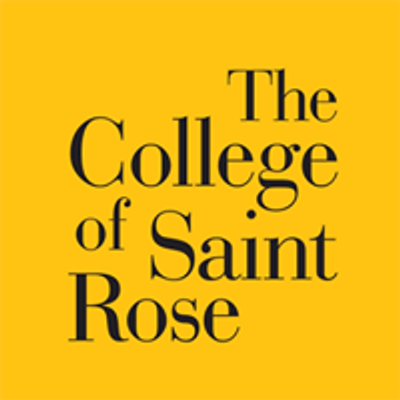 "Cybersecurity: The Human Element," is a panel discussion sponsored by The College of Saint Rose Graduate School that aims to go beyond the technological aspect of cybersecurity and address the psychological, industrial, and human resource indicators that may lead to an attack. Attendees will come to better understand how to prevent or resolve issues related to cybersecurity and personnel.